Frank has but one duty before him. He must marry money.' The squire of Greshamsbury has fallen on hard times, and it is incumbent on his son Frank to make a good marriage. But Frank loves the doctor's niece, Mary Thorne, a girl with no money and mysterious parentage. He faces a terrible dilemma: should he save the estate, or marry the girl he loves? Mary, too, has to battle her feelings, knowing that marrying Frank would ruin his family and fly in the face of his mother's opposition. Her pride is matched by that of her uncle, Dr Thorne, who has to decide whether to reveal a secret that would resolve Frank's difficulty, or to uphold the innate merits of his own family heritage. 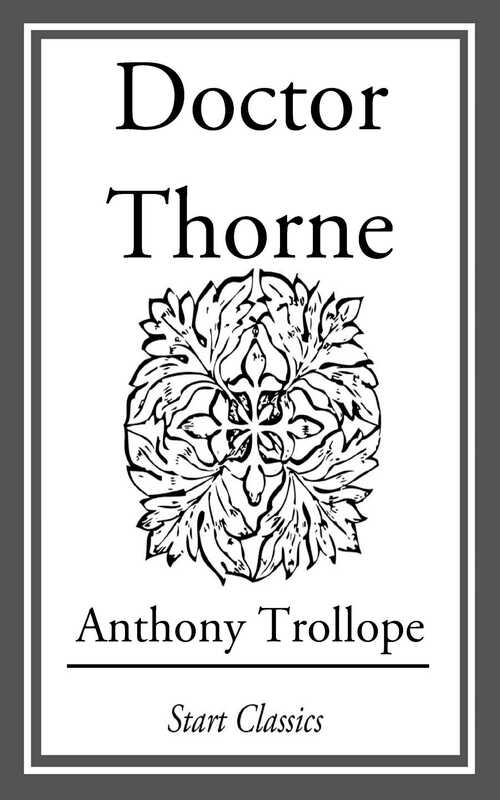 The character of Dr Thorne reflects Trollope's own contradictory feelings about the value of tradition and the need for change. The lively introduction included considers the novel's main themes, Trollope's attitude to class and traditional values, and his comic skill as he develops the plot. His subtle portrayal, and the comic skill and gentle satire with which the story is developed, are among the many pleasures of this delightful novel.